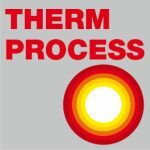 The International Exhibition on Heat Treatment in Beijing is the largest international Heat Treatment Exhibition in China. It features the display of real-size products, trade talks, and technological exchange. The 19th international Exhibition on Heat Treatment will take place at China International Exhibition Center (Beijing Old) in the 9-11th of August 2019. 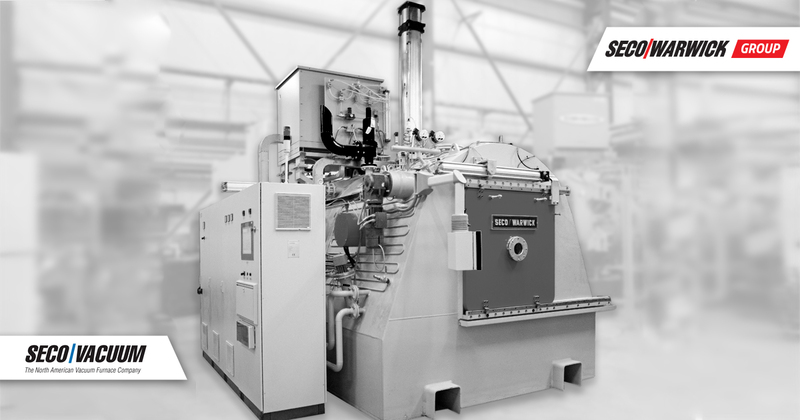 To learn more about the state-of-the-art SECO/WARWICK ‘ solutions and its applications in metal heat treatment furnaces for various industries, visit SECO/WARWICK experts at the international Exhibition on Heat Treatment in Beijing.